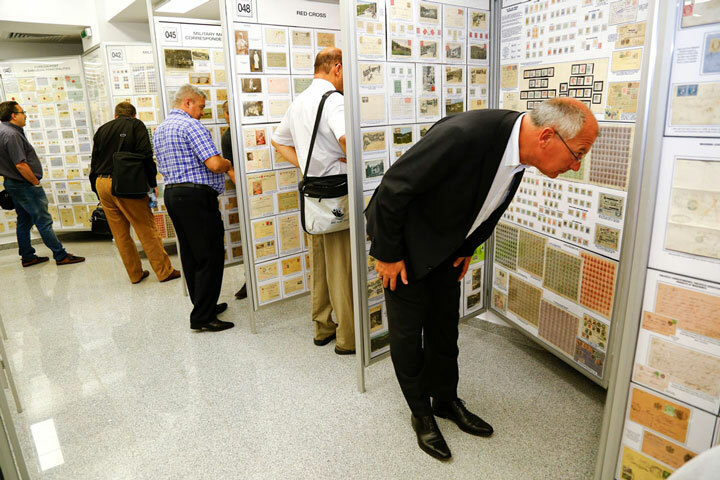 This vast philatelic collection of more than 100,000 stamps and over 50,000 philatelic pieces is the largest of its kind in the world and it shows the history of Romania through its stamps. 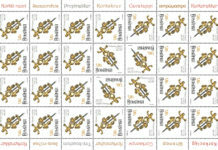 It contains almost 99% of the stamps issued on Romanian territory, from the first stamps named “Bull’s Head” until today. 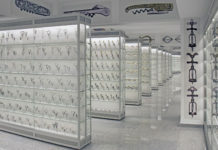 The collection also has a great variety of errors and unique or very rare pieces on display. 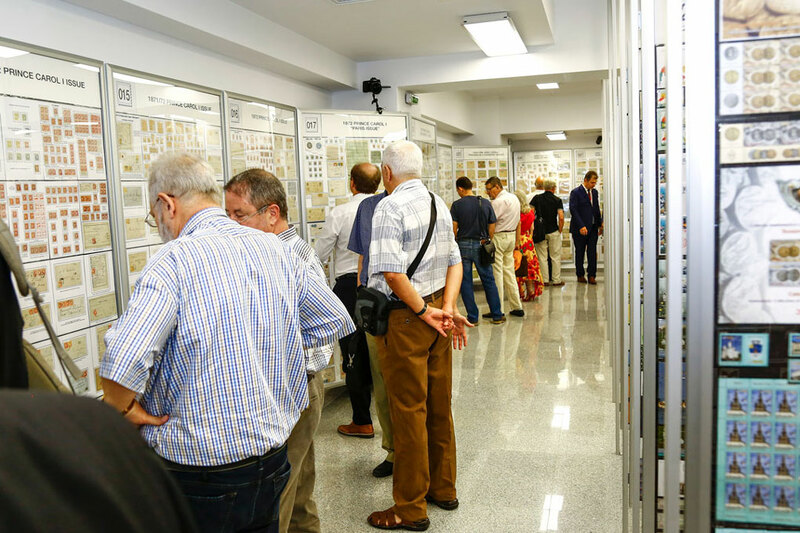 The philatelic section is focused not just on stamps, but on other philatelic pieces like letters, dry stamps, postcards, first day covers and so on, all of them being sent from or to cities on Romanian territory. 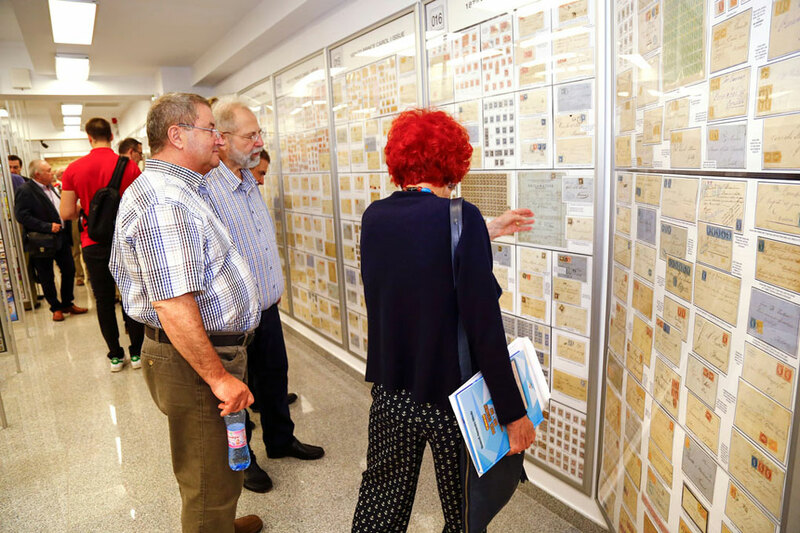 One of the oldest such philatelic piece is a letter from 1389 which was sent from nowadays city of Constanța to Venice. 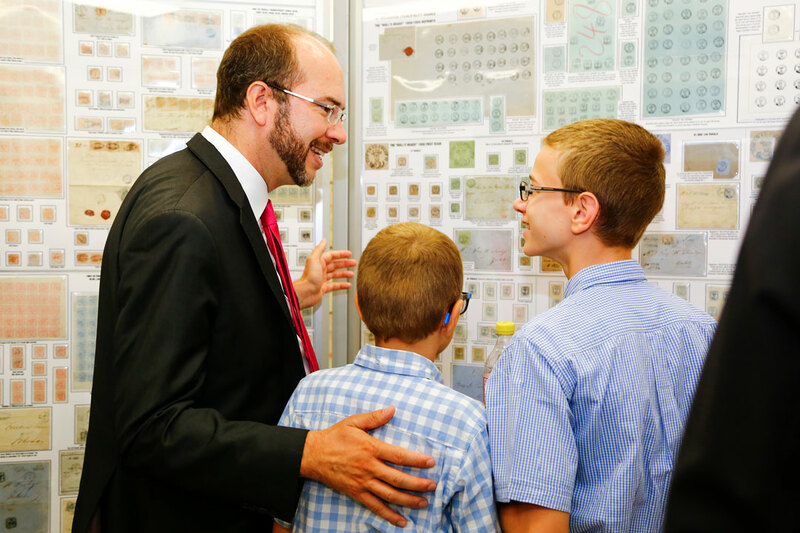 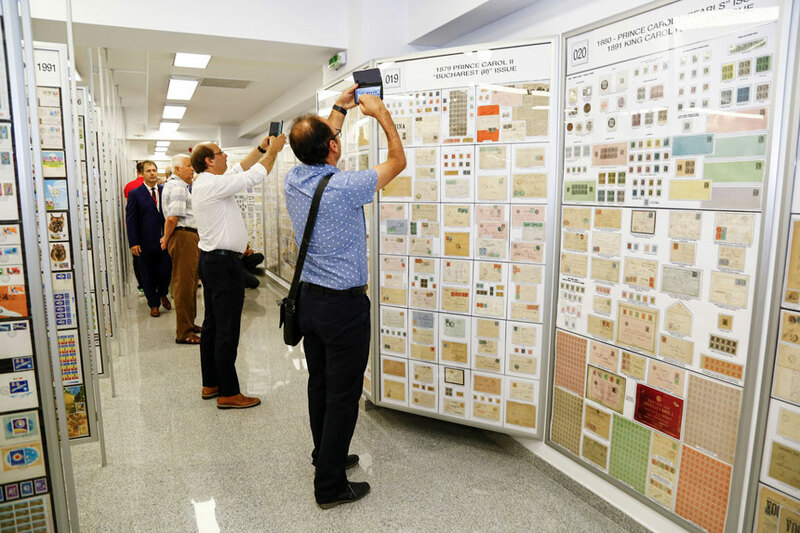 The collection of stamps and philatelic pieces is now the largest one exhibited in the museum. 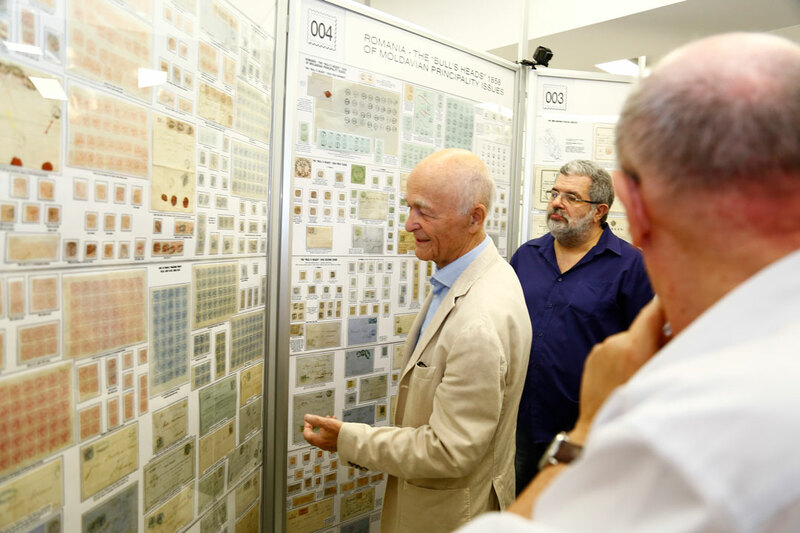 The Romanian history can be seen in the stamps issued in the country since 1858 (just a few years after a stamp was used for the first time in the world) until today. 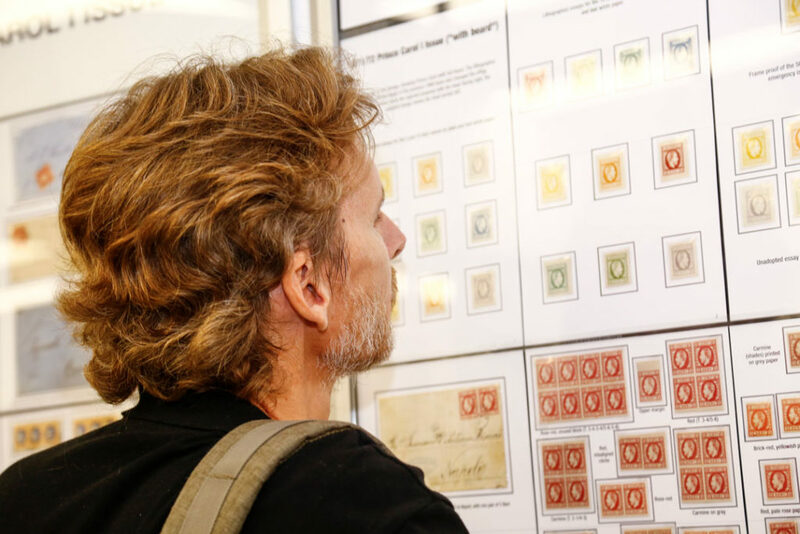 This history goes even further through the philatelic pieces. 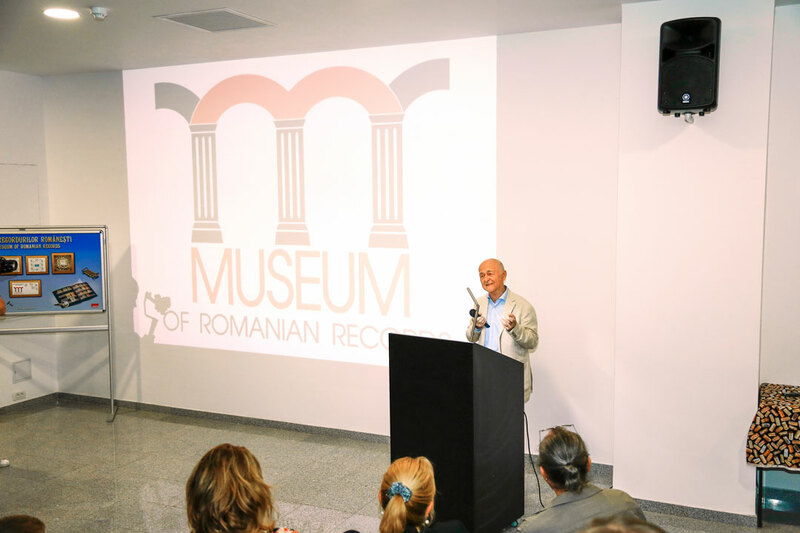 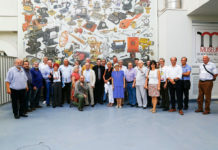 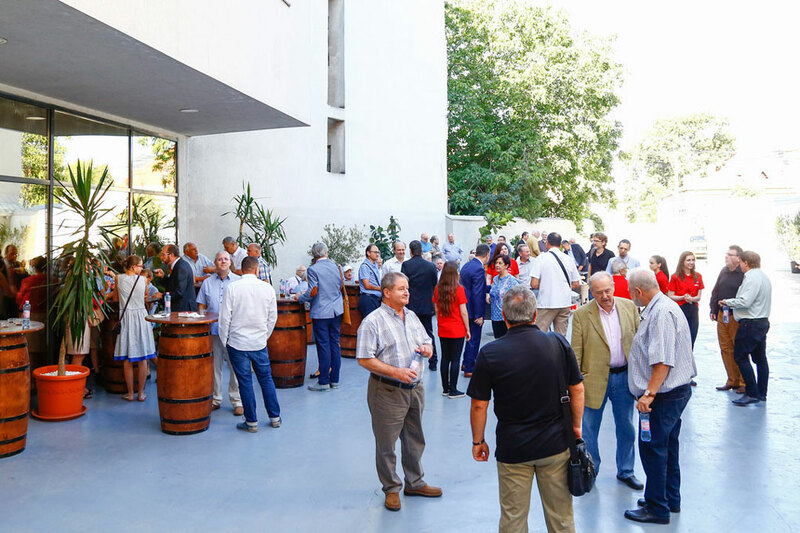 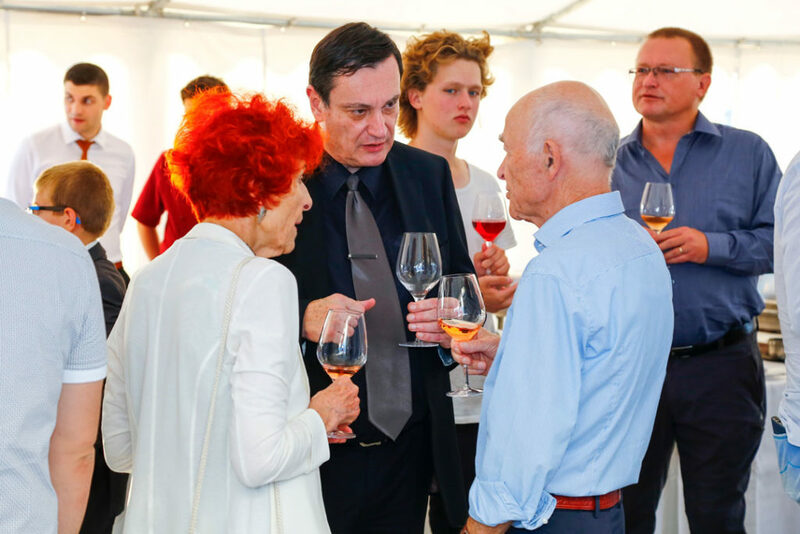 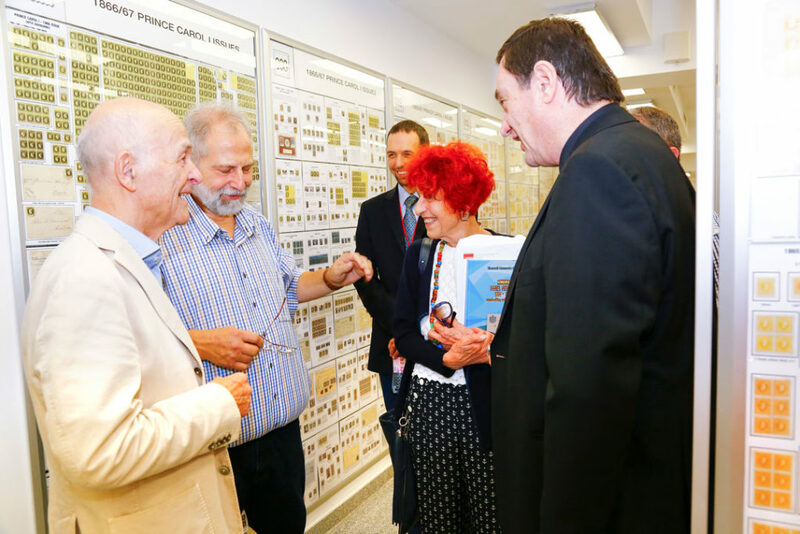 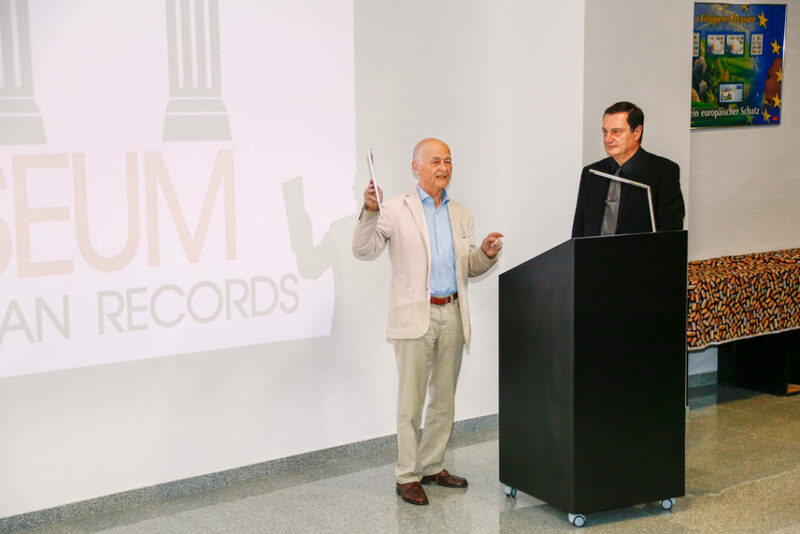 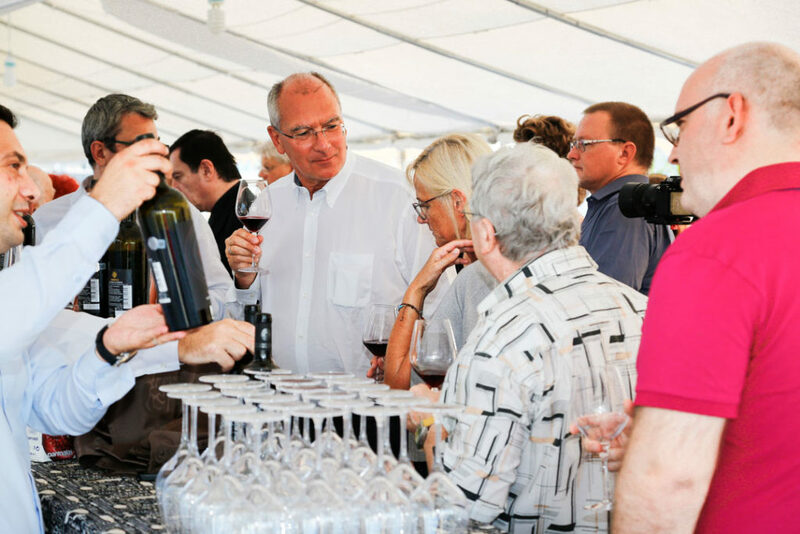 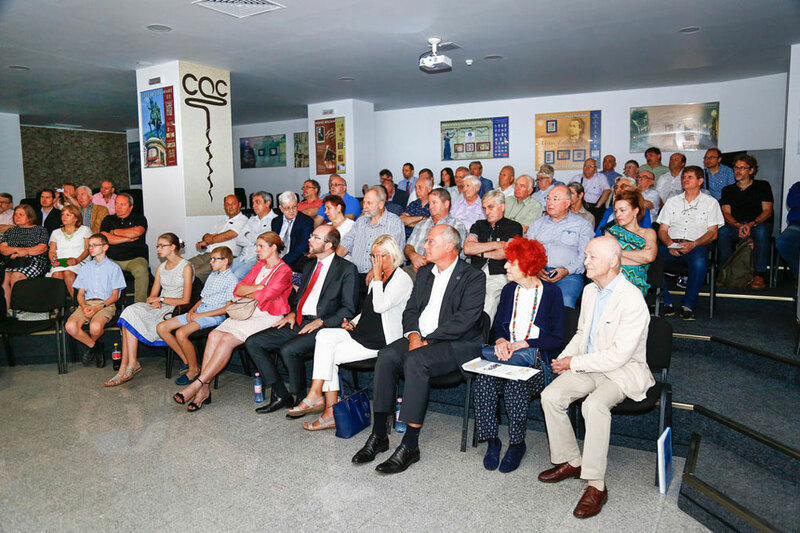 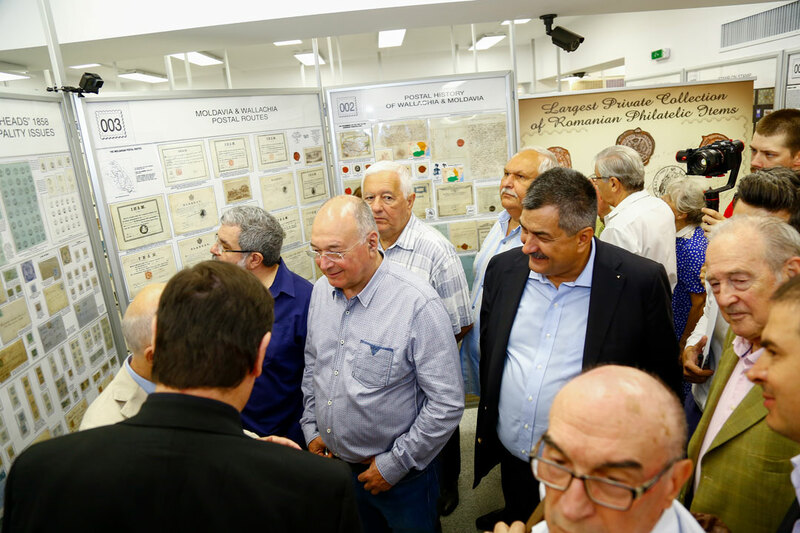 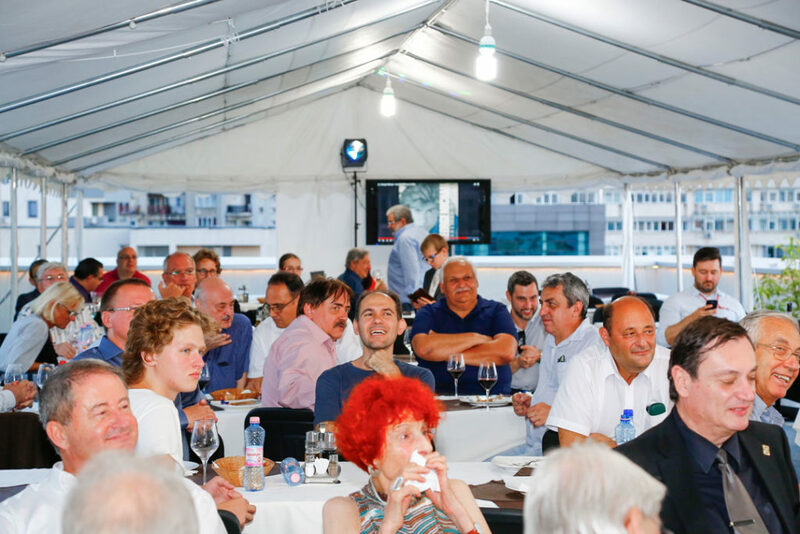 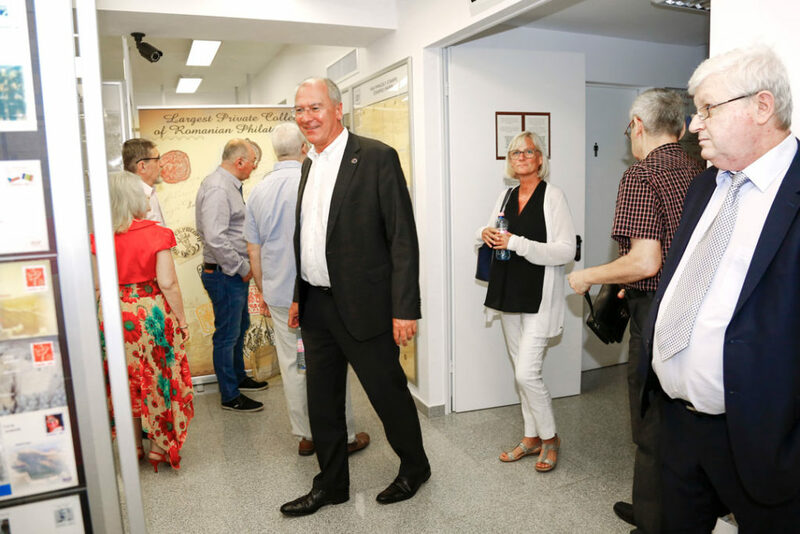 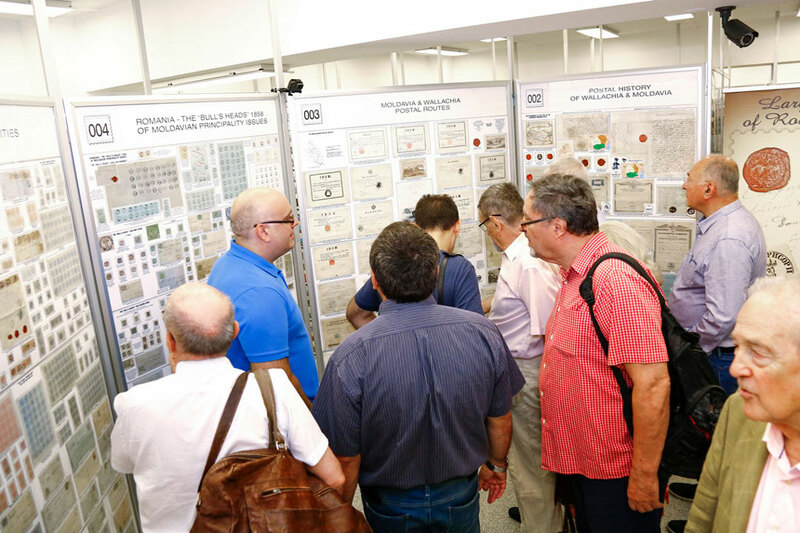 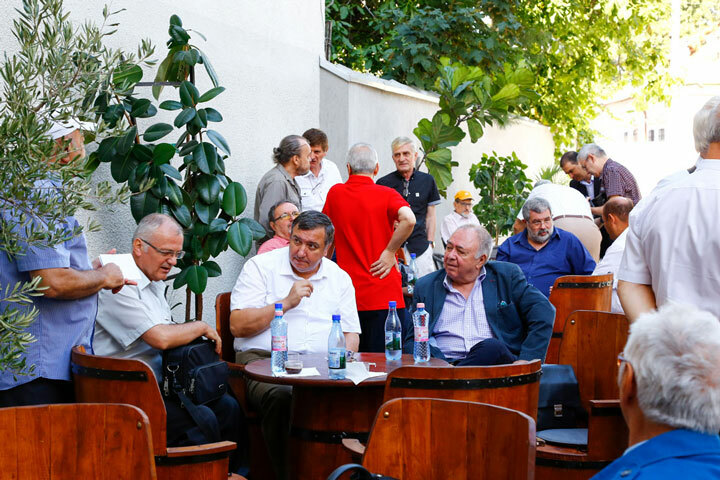 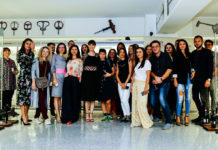 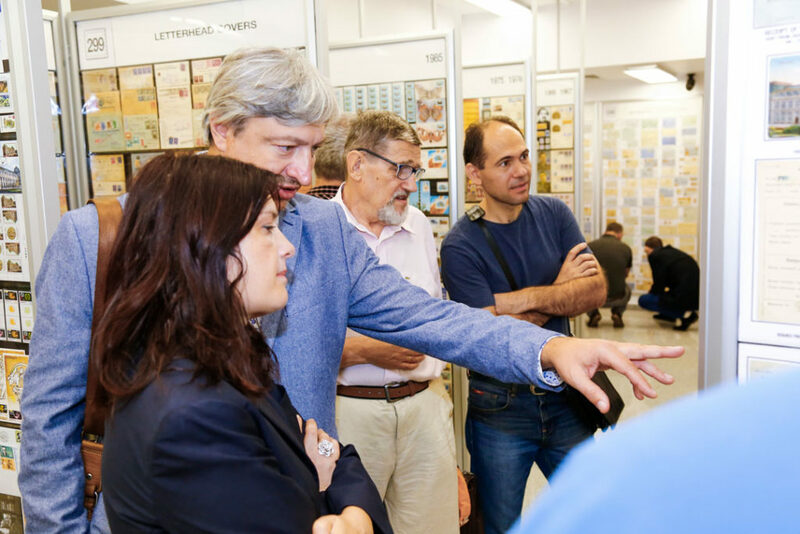 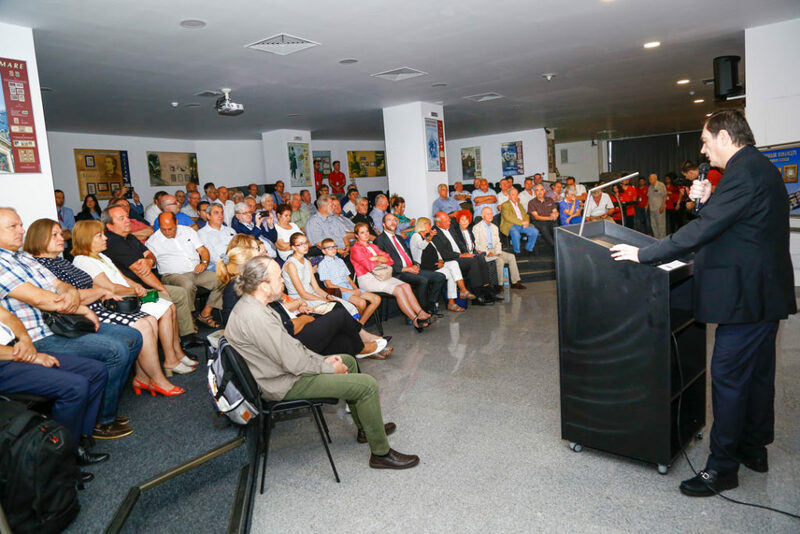 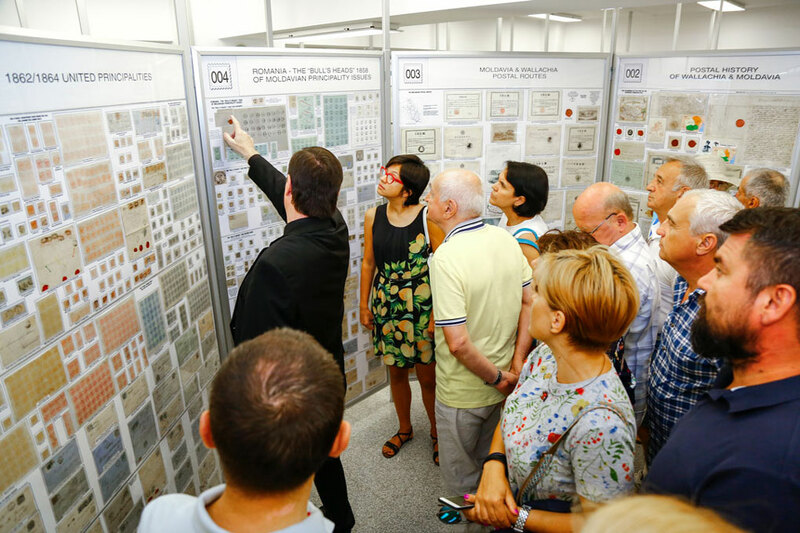 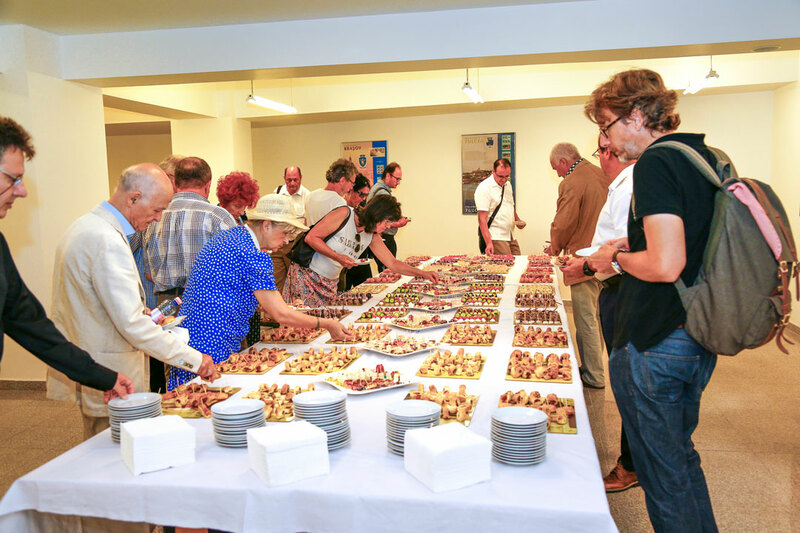 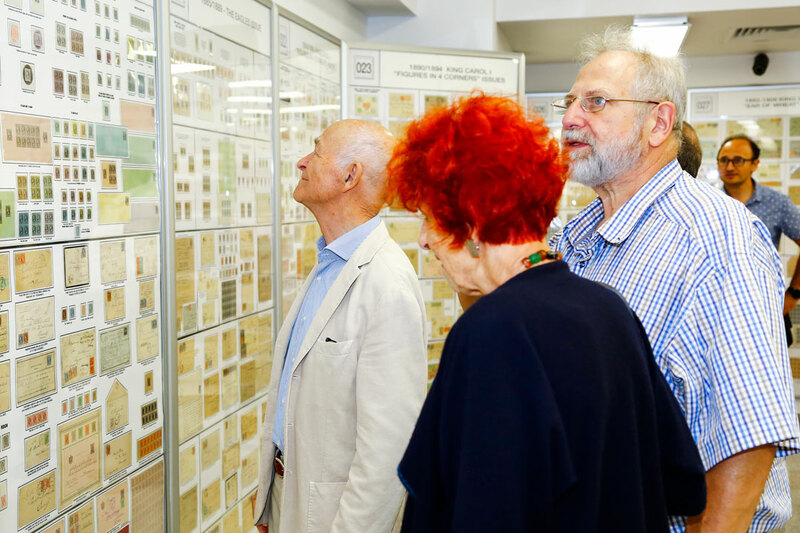 The exhibition of Romanian stamps and philatelic pieces was made in such a way that is both appealing to stamp collectors from Romania and worldwide, but also instructive for every visitor. 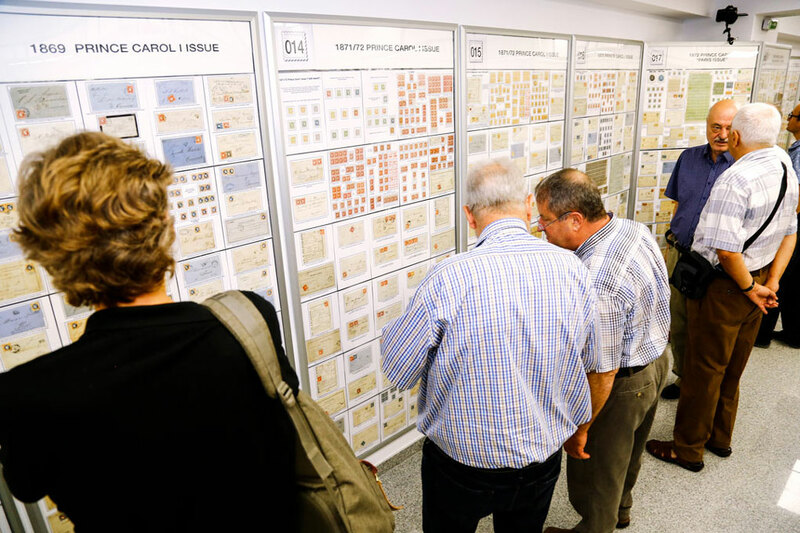 Just like the other collections exhibited in the museum, the philatelic section is a place where the amazement of the impressive items on display is doubled by the story behind each piece, giving each visitor, collector or not, a full overview about philately as well as about Romanian history.